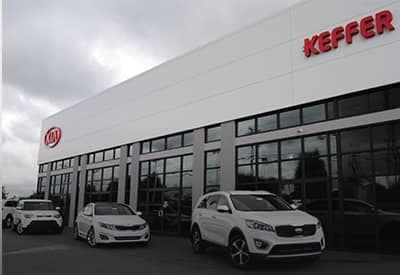 Keffer Auto Group takes pride in the fact that every one of our vehicles that are 6 years old or newer and under 100,000 miles come with a 3 month, 3,000-mile warranty for your peace of mind. 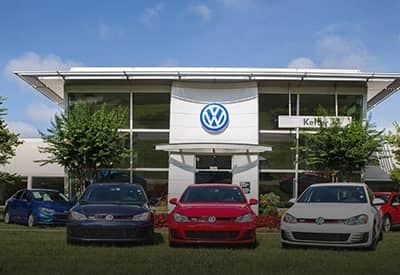 This is the leading standard for the best-used car warranty in the business, while most competitors offer only a 1 month, 1,000-mile warranty. We are also proud to partner with MasterTech for all of our vehicle protection options. 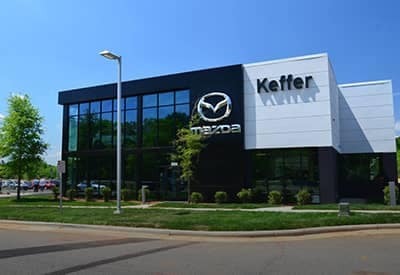 Feel free to take a look at our full line of Charlotte, NC Used Cars. You can even schedule your next maintenance right from our website. The most trusted provider of vehicle history information, CARFAX is used by millions of consumers each year. CARFAX Vehicle History Reports? 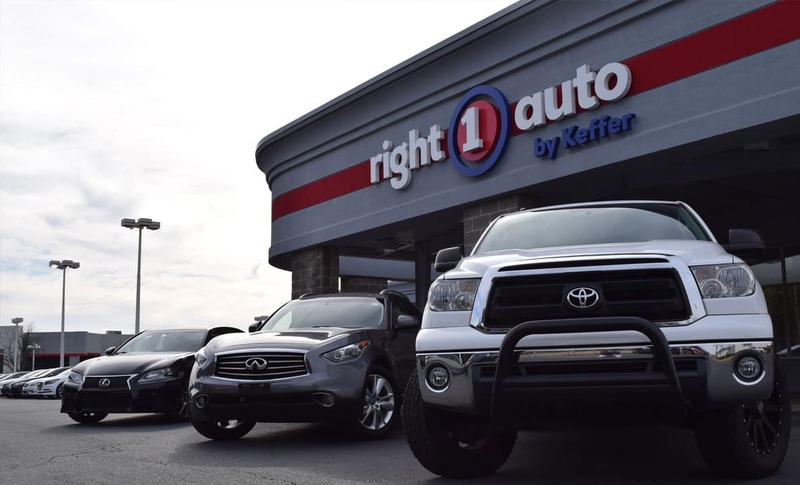 are available on all used cars and light trucks model year 1981 or later. Using the unique 17-character vehicle identification number (VIN), a CARFAX Report is instantly generated from our database of over eight billion records. 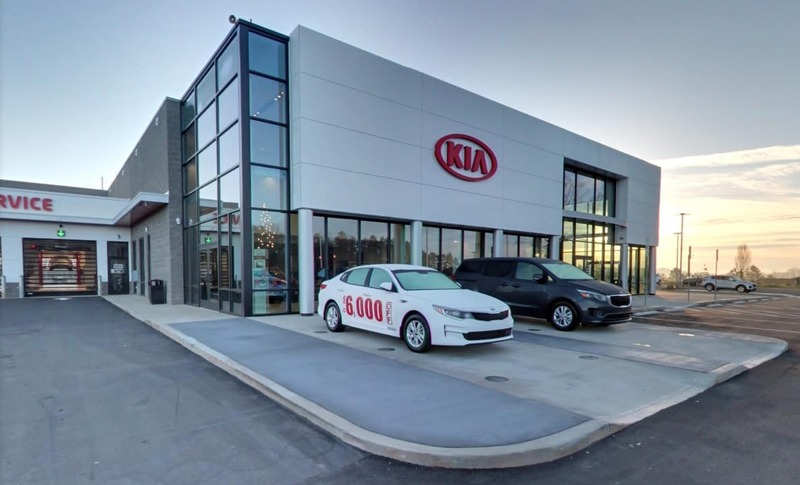 CARFAX receives information from more than 34,000 data sources including every U.S. and Canadian provincial motor vehicle agency plus many auto auctions, fire and police departments, collision repair facilities, fleet management and rental agencies, and more. 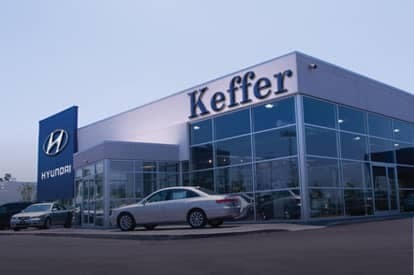 The Keffer Auto Group offers a 110% Price Protection Guarantee. Click here to learn more!